We often talk about multi-channel in terms of our sales model, but multi-channel has a whole host of benefits when applied to running a business too. We often talk about multi-channel in terms of our sales model, but multi-channel has a whole host of benefits when applied to running a business too. Multi-channel communication, when implemented correctly, can breathe new life into colleague collaboration, improve productivity, and positively impact the bottom line. Remote working is on the rise. And, the Office of National Statistics (ONS) predicts that 50% of people will be in remote working positions by 2020. However, it’s not simply a case of logging on from the comfort of your home-office. For remote working to succeed, employers need to fully embrace a unified communications strategy. It will enable people to work efficiently, from any location they choose. Even roles that require collaboration, regular meetings or real-time interaction can work with the right unified comms in place. Maintaining the flow of communication amongst team members is critical and this can be achieved using a number of channels, including screenshare, messaging and video, as well as email and telephone. 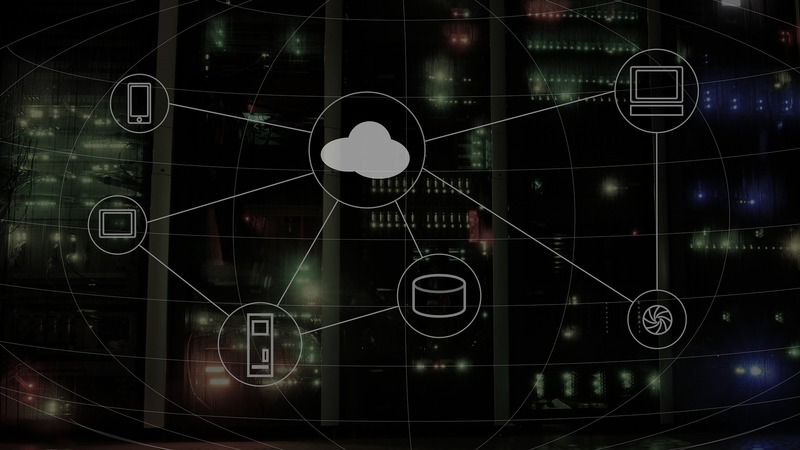 Employees can also access customer and company information via cloud-based software, which can be quickly and easily shared. A diverse and remote workforce can be challenging to reach. But, by adopting a multi-channel approach, this ensures that team members don’t feel isolated or out of the loop. On the contrary, communication between employees and managers can be strengthened. The rise of multi-channel has provided a huge opportunity to develop a flexible working practice. Developments in technology have allowed us to create a better employee experience. And happy employees are good for business. Increasingly, employees are expecting multi-channel as the norm. It is, after all, how they behave as consumers on a daily basis. Remote work allows people to live life on their terms. According to a research report from Fuze.com, nearly all (95%) of workers said work-life balance was an important factor when searching for a new job. We understand, all too well, the cost of recruitment, so employee retention should be the focus. Remote working not only attracts the best talent to your company, it also means your search for candidates is no longer limited to a geographical area. You can access highly skilled people from anywhere. Investing in a multi-channel business not only allows collaboration to be more agile, it also saves valuable time and money. According to a recent report, the average commute is on the rise. The Office for National Statistics (ONS) figures show 3.7 million workers travel for two hours or longer every weekday. Just think what else could be achieved in those hours? Quite simply, there’s no need to waste time on the road if you have the right unified communication tools in place. Paul Black, COO at OUTiCO says “Time is the one commodity we cannot increase, and as such it is unquestionably our most valuable asset. Whether you are a business owner, leader or employee we all have an obligation to ensure we use it wisely. At OUTiCO We give all employee’s the latitude to consider which communication channel is the most sensible approach for their time and ultimately our business. Thinking and working differently free’s up time, subsequently reduces overall stress and, if supported with the correct technology, it culminates in improved productivity. An undeniable win for all levels of your organisation”. There are big gains to be made by investing in a multi-channel workforce, and success will come to those who embrace the change. 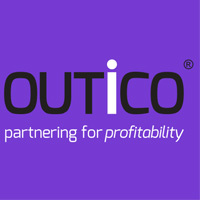 OUTiCO are leaders in multi-channel pharmaceutical sales. View case studies for every stage of the product lifecycle. We often talk about using multiple channels to reach our customers, but how does that work on a day-to-day basis? Take 2 minutes to experience a day in the life of a Multi-Channel Account Manager. Change is inevitable, and necessary, for growth in business. NHS Long Term Plan - Digital is firmly on the agenda. Are you ready? The message is clear. To keep pace with the NHS, pharma and healthcare companies must act now and refine their digital strategy to meet the needs of a transforming NHS. It’s no longer an option to use digital channels to reach customers – it’s essential. And, pharma is no different. The Corporate LiveWire Healthcare and Life Sciences Awards celebrate global companies and individuals who have excelled over the past 12 months.